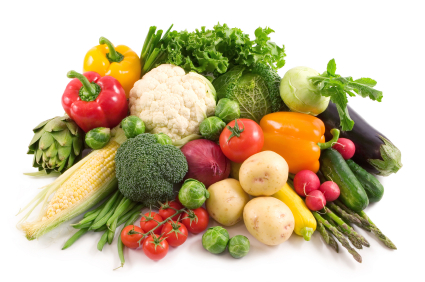 Kellys Vegies have an offer for a free no obligation trial box for fruit and veg enthusiasts. If you are thinking of leaving behind the supermarket trolley then this service will be a great way to promote local and regional growers. Boxes will also contain some produce which will come from abroad as we do like to include an exotic selection from time to time. Feel free to leave any comments once you have sampled our produce. This entry was posted in Fruit and Veg. Bookmark the permalink. Just had my first box. Absolutely fab. Think i’ll stick with Kellys Vegies for the time being. They’ve impressed me with their first box. Well worth the convenience of having Kelly’s fresh five a day, dropped on my doorstep! and his website is so user-friendly I have full control over my weekly order as I can add, amend or remove selected items as I please, not to mention the variety of Kelly’s extras which do come handy most definitely saving me time and money!! Loving my weekly box of fruit and veg! So convienient to have it left on my door step ready for me in the morning. Its always packed with quality, tastey food. Loving it! Great service. good selection of veg. very fresh produce, you can taste the quality!! always on time. Great communication. Highly recommended! The Great Tryabake Giveaway !